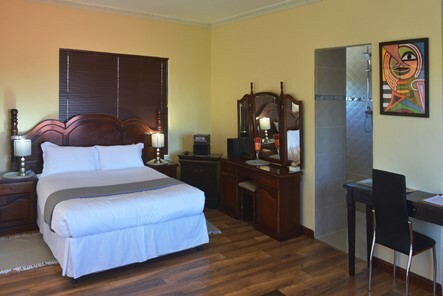 If you are looking for affordable accommodation, 10 minutes from the Cape Town International Airport & the city centre, then Sisero Accommodations is the place to stay. We offer high quality semi-catering as well as bed and breakfast accommodation in Pinelands (the first Garden City in South Africa). 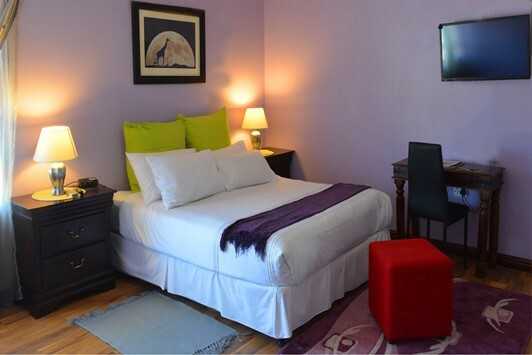 We invite you to book with us and experience true Cape Town hospitality. So, whether you’re in town for business, holiday or family trip, be sure to book with us. 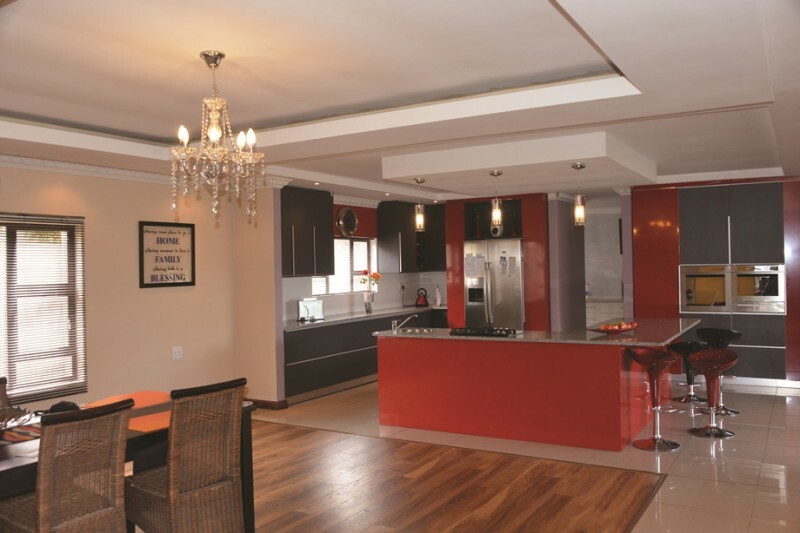 Our guest house is situated in Pinelands, a peaceful suburb that is close to the vibrant night life of the city , beaches, Old Mutual,Cape Town International Airport, Table Mountain and many wine tasting farms. We are also a few minutes’ drive away from shopping centres and malls such as Canal Walk, Cavendish Square, Grand West Casino and the V&A waterfront which are well worth visiting. 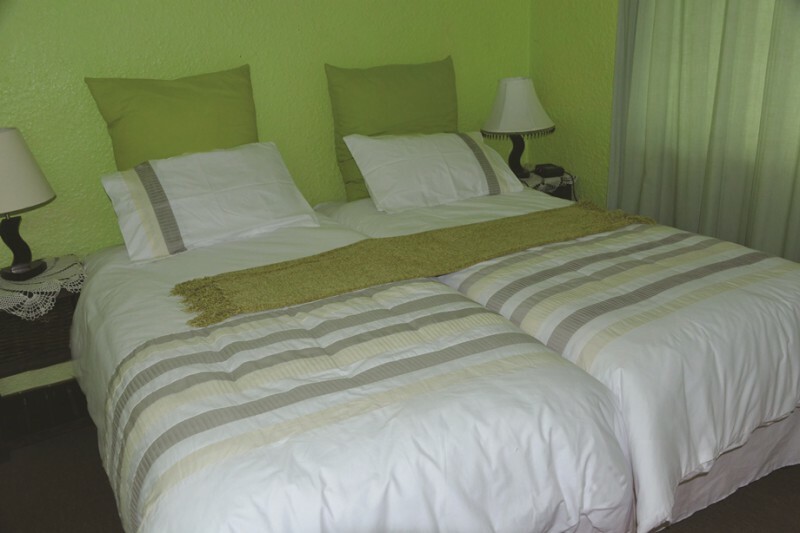 We offer 4 beautifully furnished bedrooms, two of which are spacious luxurious rooms and the other two are standard. 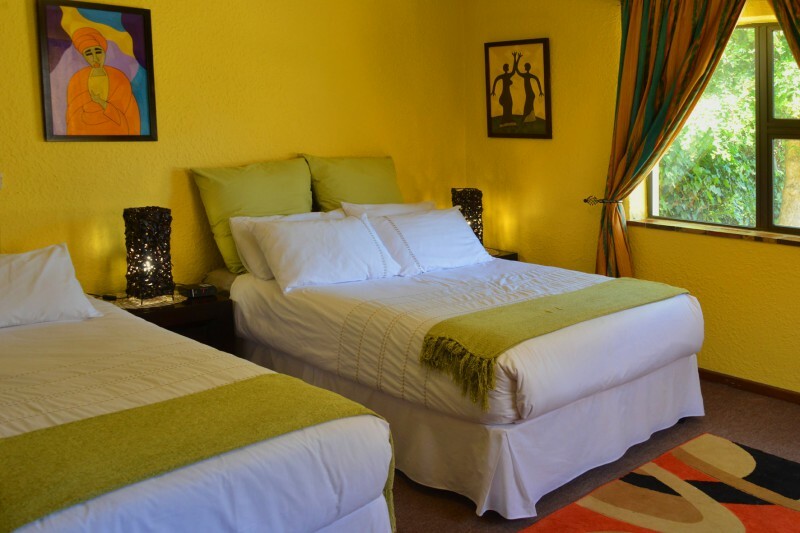 Each room offers facilities such as wifi, flat screen TV with DSTV.